Greetings Family; we are back!! This weeks topic "What are the benefits of Cross Training in more than one Martial Art?" In your opinion is there ever any benefits derived from Cross Training? Example; weight training, cardio workouts etc. We here at Making The Connection would surely like to know your thoughts and on this topic. Join your host Soke Haisan Kaleak and his co-host Salim al-Rashid Hanshi. Friday 9/11/2015 at 8pm. 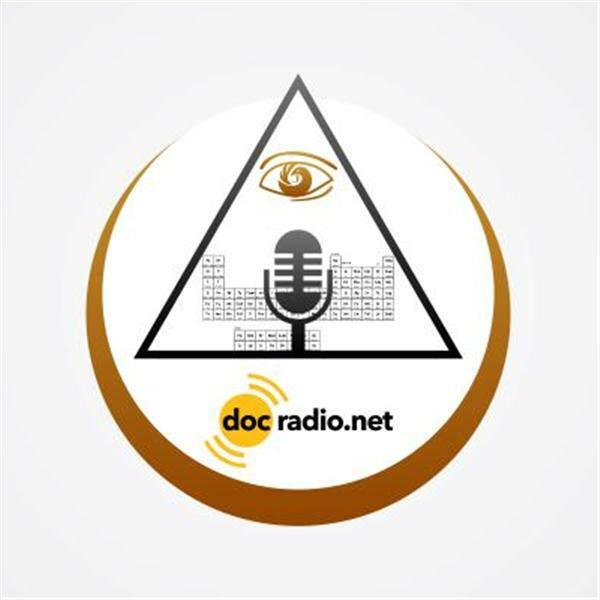 Listen to us online @Docradio.net or by phone at (646) 716-6825. We would like to extend our sincere gratitude for your loyalty and patience. "May your good be better and your better be Blessed"